To “rev” up the 2018 Holiday Season, TopSpeed would like to give thanks to all of our fans by having our first ever Black Friday Sale! 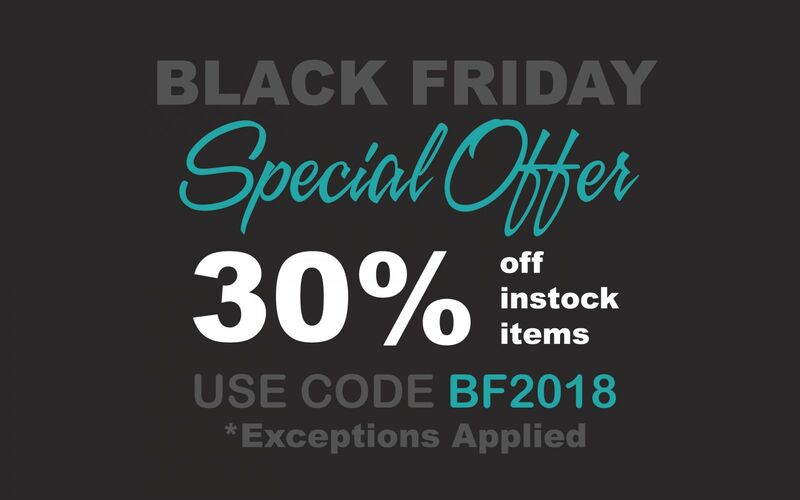 This Friday through Sunday (November 23 – 25) use coupon code BF2018 and receive 30% off on all* In-Stock items purchased from https://topspeed-models.com . Black Friday orders** received will be processed and shipped on Monday. Please note orders will be processed and shipped as they are received. Collectors will receive automated e-mail updates with status of their order and tracking information once the item has shipped. *Sale does not include pre-order or backorder items. Orders placed using coupon code that do not apply to the Black Friday Sale will be automatically cancelled. **All orders received must have matching billing and shipping information (anti-fraud preventive measure to ensure credit card security). Thank you very much for your kind supports and enjoy a great holiday!